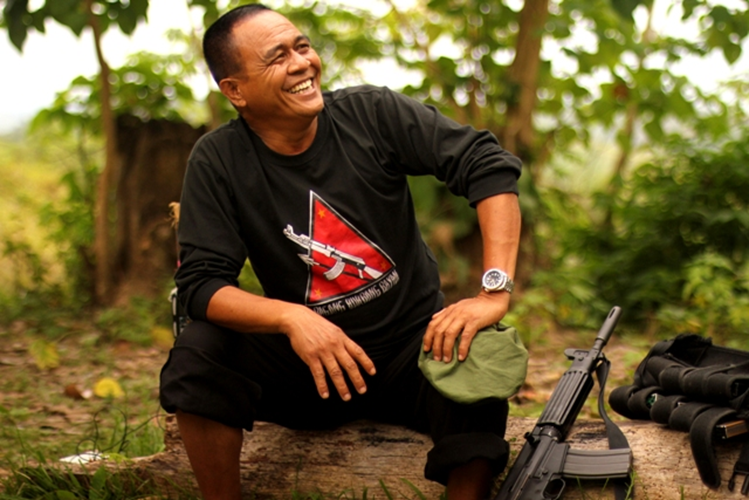 On July 10, ten thousand Filipinos came to pay their last respects and tribute to their beloved Leoncio Pitao, also known as Commander Parago of the New Peoples Army, the armed wing of the Communist Party of the Philippines. 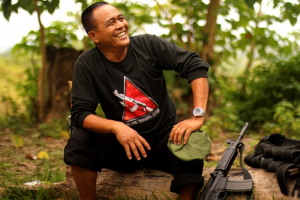 On June 28, Ka (Comrade) Parago was assassinated by the U.S-backed Philippine government’s military while he was being treated for an illness. Vanessa Limpag (Ka Kyle), a young medic who was providing treatment, was also gunned down. Both were unarmed. Mourners poured in from the various communities of the Davao region and the surrounding provinces of Surigao and Agusan in Mindanao, in the southern Philippines. Families came with their young children to see the legendary people’s hero for the last time. Ka Parago, often referred to as “tatay” (father) by the masses of people, was a veteran of over 37 years in the struggle for national liberation and socialism, starting with the fight against the U.S-backed Marcos dictatorship up to and including the current regime of Benigno S. Aquino III. Born the son of poor peasants, Ka Parago witnessed and endured injustice and oppression committed against the farmers and the poor by the Philippine government military forces at the behest of the Philippine ruling elite and transnational corporations. Busloads of farmers and Indigenous peoples constituted the most numerous participants in the funeral march. The Manila Times described the people’s faces as somber but determined. (July 10) The Alamendres Gymnasium in Davao City was filled to capacity; when the number of chairs ran out, people stood or sat on the floor. Thousands more encircled the building outside. Ka Parago’s coffin was draped with the hammer and sickle flag of the Communist Party of the Philippines. The program went on for hours accompanied by impassioned songs, poems and chants hailing Leoncio Pitao as a dedicated defender of the poor and oppressed. Meanwhile, a group of graffiti artists carried a stenciled face of Ka Parago and the text, “Sampa sa NPA” (Join the NPA). They painted it on walls and posts as the march edged its way forward. Long live the Filipino struggle for liberation and socialism! Long live the New Peoples Army! Ka Parago presente!